Moving is an exciting and frightening endeavor, whether you are moving around the corner, within the same state, or across the country. That being said, moving locally presents different issues and requires different needs than long-distance moves. When making the choice to move, it is important to understand the difference relating to the distance in which you are choosing to move and plan accordingly. Long Distance Moving is a specialty of ours at Suburban Solutions. Moving locally can be a bit comforting. While you may or may not be moving to a new town, you are still in familiar territory. You will be close to people and places that you have come to know over the years. Logistically, moving locally is also a bit of a comfort. 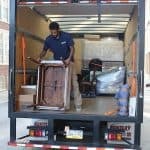 Many moving companies charge less for a local move. You will more than likely pay a flat fee, as opposed to a higher mileage rate and other associated costs. Even moving yourself, as opposed to hiring movers, is more cost-effective if you move locally. In addition to costs, moving locally means that you can take your time moving items from one location to another. If you close on a new home prior to closing on the sale of your old home, you can slowly move certain items during the overlap. You can also use his opportunity to paint and conduct any needed repairs to the new home without having to live in the home at the same time. This allows you more freedom and flexibility with your move. In contrast, the long-distance move can be exciting and uncomfortable at the same time. Moving long-distance means you will be leaving behind the places and people that you have grown to know and love. However, it is also providing the opportunity to make new friends and grow to love an entirely new way of life. 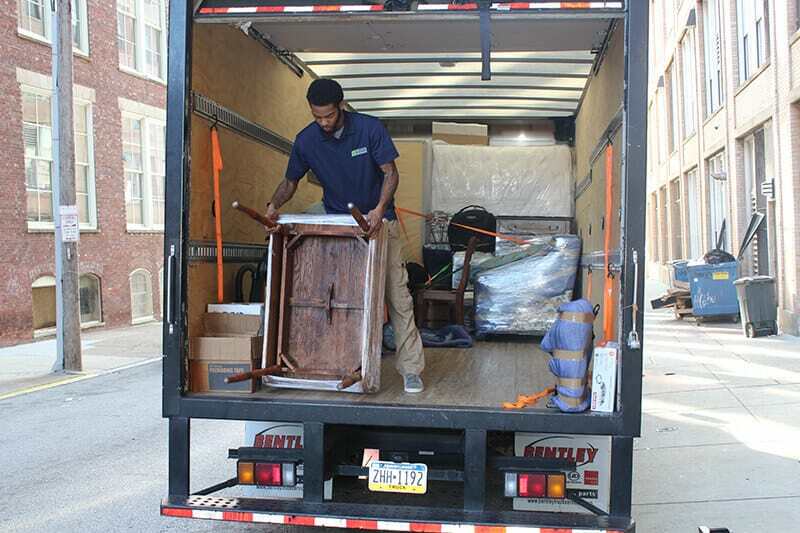 The moving costs can be more costly, however, the move can be completed in one trip, as opposed to taking several trips to move items or clean out your old home in exchange for your new home. When moving long-distance, you must prepare early. You must be able to move your items and clean out the old home on the same day. Additionally, you will need to paint and make repairs to your new home after you have moved into the home. The process is much quicker in the onset, allowing you to complete your move within one day to one week, depending on how far you are moving. 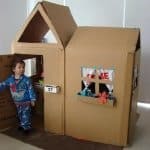 Another difference is that when moving long-distance, you may actually chose to ship items, especially if it is a particularly long distance, such as overseas. Therefore, you may pack items for shipping as opposed to driving your items to your new location. This may mean smaller boxes and more packing materials that will protect items when being shipped. In addition, you will want to purchase insurance in case anything is lost or damaged while being shipped. Whether moving locally or moving long-distance, it is important to prepare properly and make sure you have everything you need for your new home and the start of the next chapter in your life. 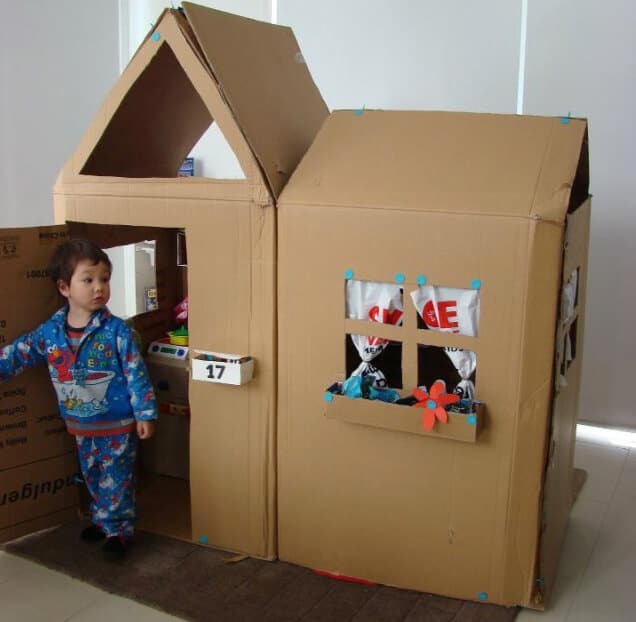 No matter where you are moving, contact the experts at Suburban Solutions at 1-888-SUB-SOLV. No matter how far you are moving our experts can help make the process as seamless and possible. We are experts in East Coast Cross Country Moves. Our offices in Washington, DC, Philadelphia and New York City can handle your move up and down I-95 from Florida to Boston and our west to California, Seattle, Colorado and everywhere in between!